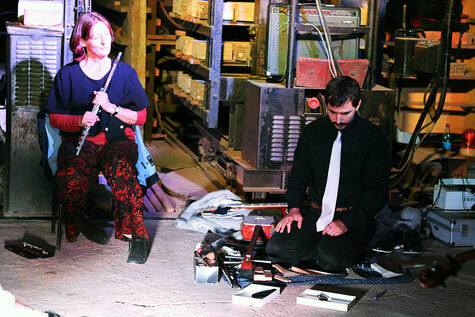 with their broad influences ranging from contemporary composed music to noise music, free improvisation and music pedagogy, Chie Nagai and Joshua Weitzel create music that is thought from an idea of musical material found in experimental music but aims to maintain a playful, almost childish element. 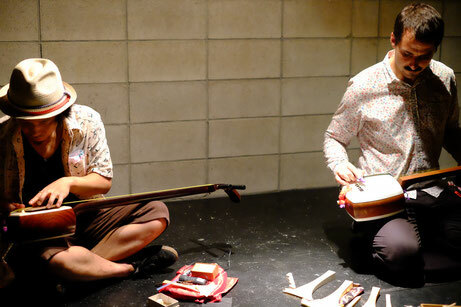 In this duo with Saito Ryota, we explore new possibilities in sound-making on the shamisen. 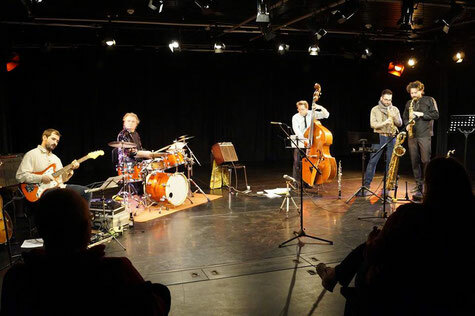 Our research has given us a steadily growing repertoire of noises, emphasising extended technique and crossing the notion of "tradition". Our aim is to transport the shamisen into the 21 century chamber music context. Composed Music. Own works, and works of others. 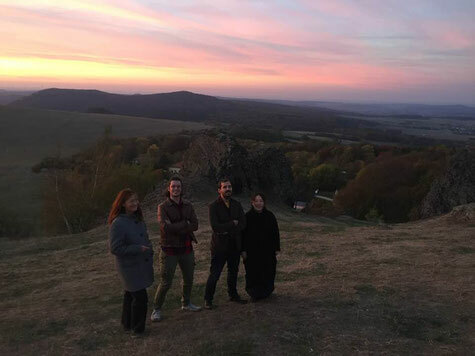 With Ulrike Lentz, Chie Nagai, Massimo Magee. Loui Lerroy - Electric Guitar, etc. 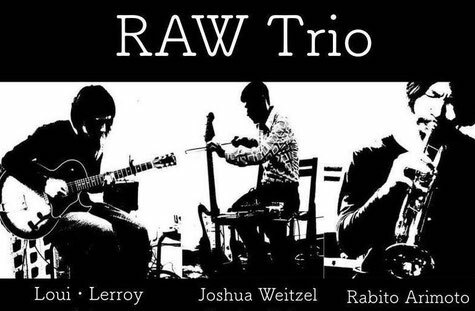 A trio with the two most radical young improvisers from Osaka, balancing on the edge of abstract and melodic. 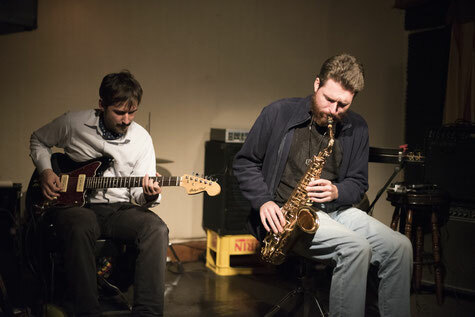 Eric Petzoldt (Saxophone) and Joshua Weitzel (Electronics, Guitar) play music that synthesises the lyrical element of Jazz with Noise music.